This article is about the English football league. For the Scottish football league with the same name, see Scottish League Two. For the Thai league, see Thai League 2. For the American soccer league, see USL League Two. The English Football League Two (often referred to as League Two for short or Sky Bet EFL League Two for sponsorship reasons) is the third and lowest division of the English Football League (EFL) and fourth-highest division overall in the English football league system. Football League Two was introduced for the 2004–05 season. It was previously known as the Football League Third Division. Before the advent of the Premier League, the fourth-highest division was known as the Football League Fourth Division. At present (2018–19 season), Morecambe hold the longest tenure in League Two, last being outside the division in the 2006–07 season when they were promoted from the league then known as the Conference National (now the National League). There are currently two former Premier League clubs competing in League Two, namely Oldham Athletic and Swindon Town. There are 24 clubs in League Two. Each club plays each of the other clubs twice (once at home, once away) and is awarded three points for a win, one for a draw and no points for a loss. From these points a league table is constructed. At the end of each season the top three teams, together with the winner of the play-offs between the teams which finished in the fourth to seventh positions, are promoted to EFL League One and are replaced by the four teams that finished at the bottom of that division. Similarly, the two teams that finished at the bottom of League Two are relegated to the National League and are replaced by the team that finished first and the team that won the second through seventh place play-off in that division. Technically a team can be reprieved from relegation if the team replacing them does not have a ground suitable for League football, but in practice this is a non-factor because every team currently in the National League has a ground that meets the League criteria (and even if they did not, a ground-sharing arrangement with another team could be made until their stadium was upgraded). The other way that a team can be spared relegation is if another team either resigns or is expelled from the EFL. Final league position is determined, in order, by points obtained, goal difference, goals scored, a mini-league of the results between two or more teams ranked using the previous three criteria, and finally a series of one or more play-off matches. There is a mandatory wage cap in this division that limits spending on players' wages to 100% of club turnover. The following 24 clubs are competing in League Two during the 2018-19 season. For winners prior to 2004, see List of winners of English Football League Two and predecessors. Sky have broadcasting rights for EFL football league including League Two, Quest will show highlights in 2018–19. In Spain, DAZN broadcasts live matches from League Two. ^ "EFL TV Games". www.efl.com. 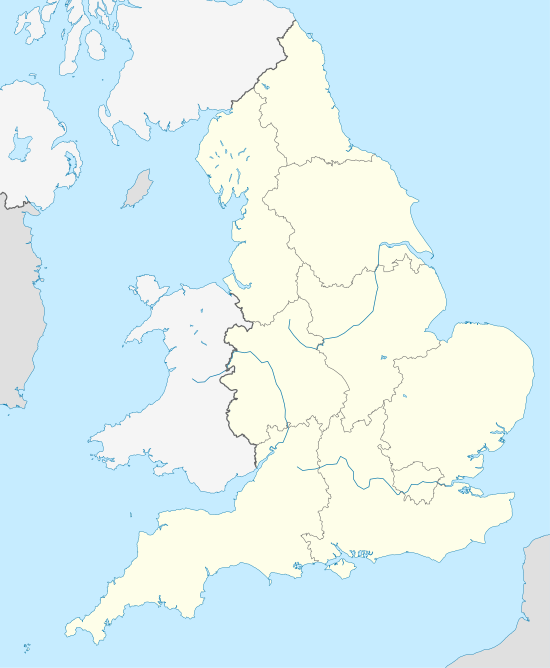 Wikimedia Commons has media related to EFL League Two.